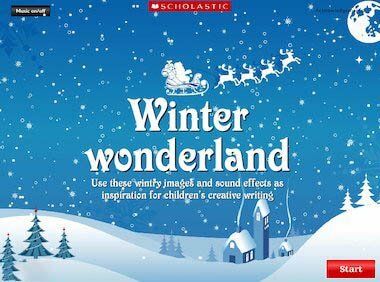 Inspire children’s creative writing with this selection of wintry images and sounds. With linking activities. I nearly gave up on this because it took a while to download. Glad I was persistent as this was great for getting the children to absorb what they see and hear. Thanks! Perfect for the weather we are having! Brilliant resource for creative writing. meant to give this five stars but gaveit one the first click – sorry, I think it’s great!